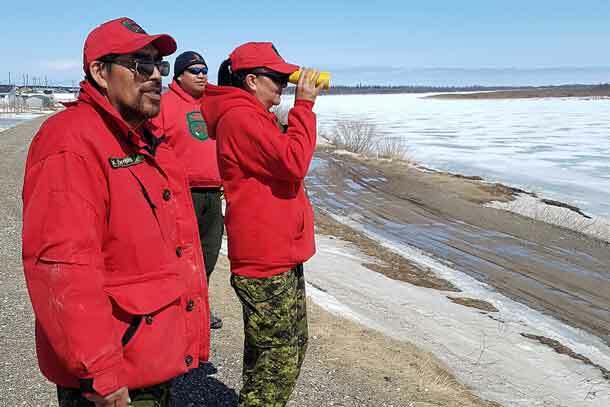 Thunder Bay (ON) – Minister of Indigenous Affairs, Greg Rickford had fulfilled a promise today to share his views on some of the serious issues that have faced Indigenous families across Ontario for many years now. NNL had the honour to talk with Minister Rickford about where he stands with these serious issues and talk about the solutions he has been working on. 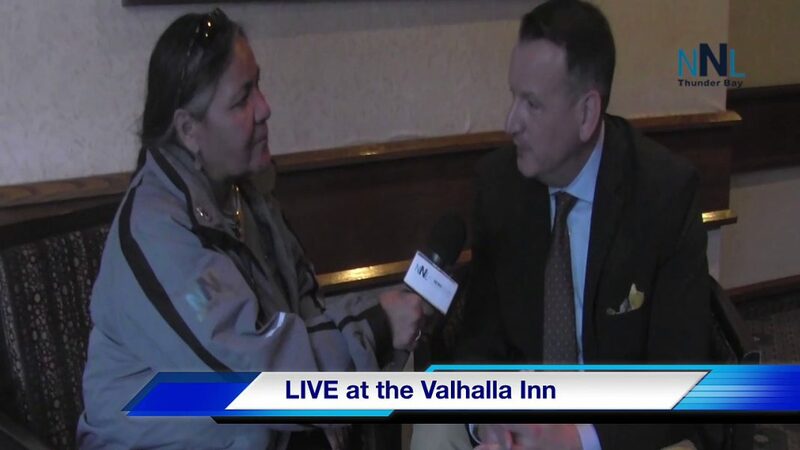 Child Welfare issue in Ontario will be followed up with another interview with Minister Rickford, as promised because Indigenous Child welfare agencies in Ontario are a genuine concern for many families, especially grandparents. Child Welfare has been an ongoing issue considering that the number of children in care has tripled in the last decade, at the same time, so has the opiate crisis and human trafficking. Could this be related? Are their solutions to help families heal and find better ways to live and teach healthier lifestyles after Canada’s admittance to Residential school traumas in honouring the Truth and Reconciliation recommendations. $4.5 million was given to Kenora for a Homeless shelter with 30 beds, was just the beginning of trying to resolve a stigma that has shamed our country filled with homeless beings who would rather sleep outside because of the abuses of racism in places where there should be empathy because as indigenous people, the seven sacred teachings is a natural law that comes from the heart of Turtle Island, where Mother Earth does not judge anyone to walk on her back. 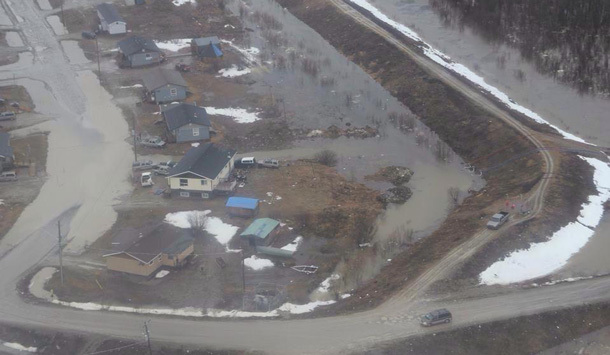 Minister Rickford’s states concerns for one of the biggest injustices is Grassy Narrows and the mercury dumping, along with all 49 boil Water Advisory communities, 4 of which are Do Not Consume, like Neskantaga First Nation for 24 years, since February 1st, 1995. 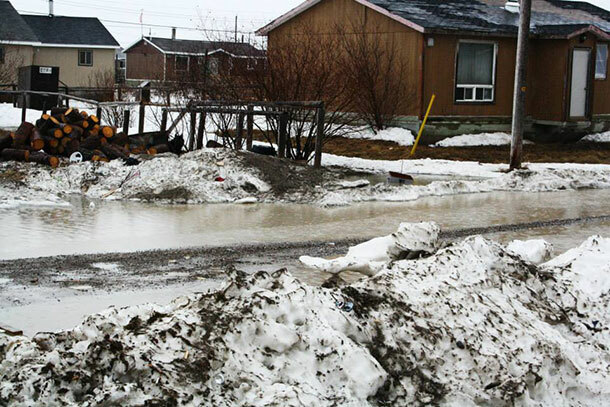 NNL feels mortified that these communities have been forcibly living like this for years and have been forced to accept this way of life for a long time, and it’s shameful when the water is surrounding their communities and they cannot drink the water that is dirty or even swim and the solution in training in maintaining watersheds has been successful in Kenora and surrounding areas. After being proven discrimination against Indigenous women in the Indian Act and the final report coming out on April 30th, 2019 for Murdered and Missing Women Girls (boys and men too) have had considerable long term effects, on our families and our communities, Minister Rickford acknowledged the struggle and spoke about his role as Indigenous Affairs Minister by stating, “The job is to create opportunities for success in indigenous communities”. I look forward to seeing what the solutions for this issue will be. Minister Rickford’s humbleness by clearly admitting as a leader, he has had concerns about his environment here in Ontario that he is responsible to take action and reach out to the Indigenous First Nations to seek direction how the Conservative Government will move forward. It was clear that the relationships are being built and worked on. We will keep following up on this and continue to keep you posted.